FIC BCN '18 will be the 10th edition. Each year a little more consolidated and the proposal stronger! As always we offer a programme that will include some of the most coveted names in International comedy who will capture the imagination of our venue city as never before complemented by an abundance of local grassroots shows and companies that FIC has helped nurture over the years, making us truly a festival that comes from the local community up. 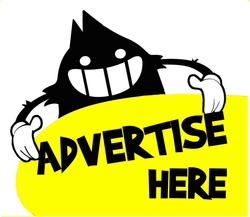 Check the following PDFs (English and Spanish) for our products and price guide but get in touch to mail@comedyinspain.com and see how we can tailor a campaign for you. Get in touch today and we will build the perfect package to suit your budget! !